We strive to keep your pool water sparkling clear. Choose from dozens of shapes and an endless list of stunning finishing touches to create your unique pool.  Paradise Pools offers timely response from skilled and trained professionals. We strive to exceed your expectations. 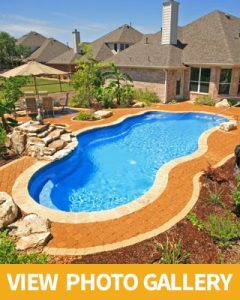 Paradise Pools carries top of the line pool chemicals needed to keep your pool working its best. Paradise Pools has built over 1,500 in-ground swimming pools in Michiana since 1963. Several of our pools have won national awards. We take great pride in not only listening to your current needs and wishes but also anticipating your future ones as well. 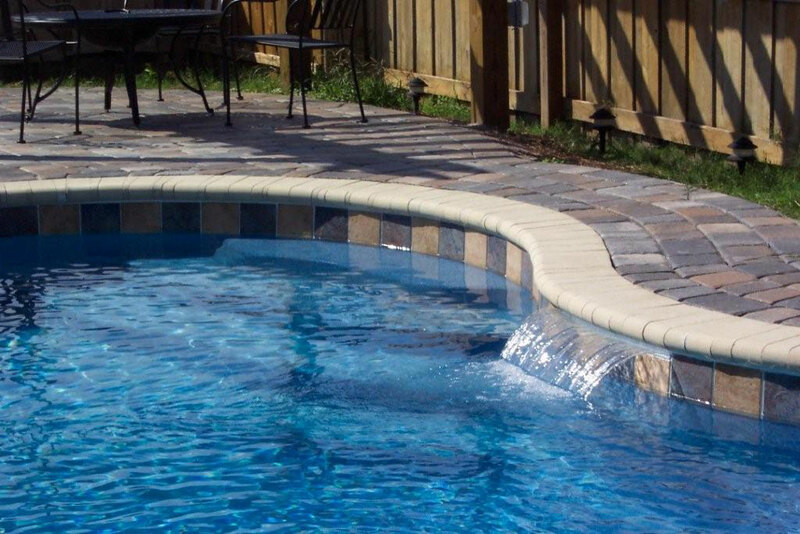 Our pool construction professionals are expert installers of in-ground fiberglass pools. Our fiberglass pools are envisioned by the largest manufacturer of fiberglass composite swimming pools in North America – Viking. INTERESTED IN A NEW POOL? Paradise Pools has built over 1,500 in-ground swimming pools in Michiana since 1963.